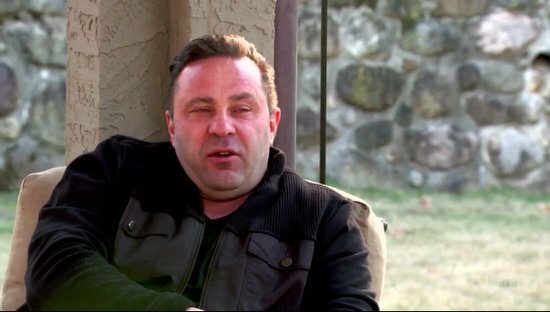 Report: Joe Giudice Kicked Out Of Prison Alcohol Counseling Program Over Immigration Status? 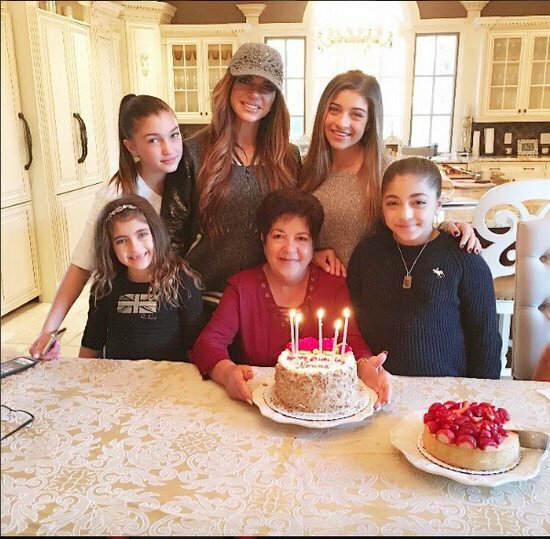 Another day, another Giudice drama! This time Joe Giudice, who has been cooling his heels in prison after a money fraud situation went terribly awry, has been barred from the prison’s alcohol abuse treatment program over his immigration status. Despite living in America since he was a baby, and marrying American citizen Teresa Giudice, Joe never completed his citizenship requirements and is currently eligible for deportation once his 41 month prison sentence ends. Last year Joe entered Fort Dix correctional facility and was placed in a special unit for substance abuse. At his sentencing hearing, the Real Housewives Of New Jersey star told the judge that he his drinking was out of control as a result of the legal issues, Teresa’s prison sentence, and the sudden loss of his father. Well, they have gone from keeping everything OUT of the family, to keeping everything in the family. 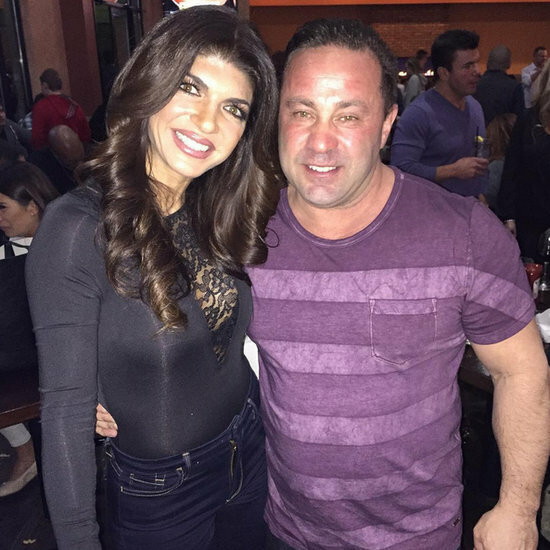 Teresa Giudice recently opened “Gorga’s Homemade Pasta & Pizza” with Joe and Melissa Gorga. Stranger things, right? Since he’s spending Christmas in the slammer, Joe Giudice decided to give Teresa Giudice a gift that was not purchased at the prison commissary – he wrote a song to celebrate their 17 years of marriage together. 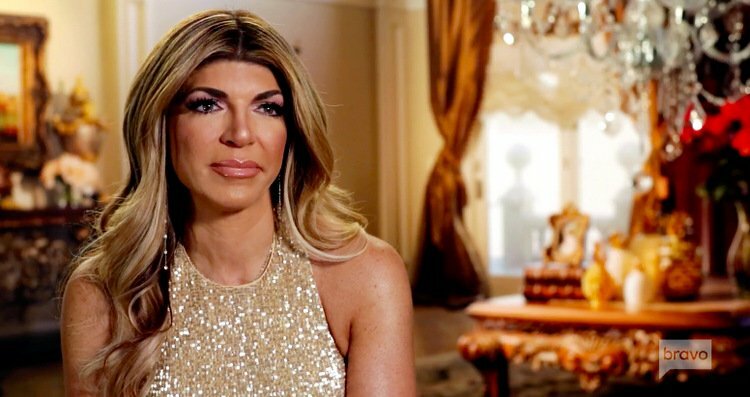 The Real Housewives Of New Jersey star dreamed of John Legend crooning his love song and surprising Teresa with it while he was behind bars. Playing Santa Clause, Andy Cohen made Joe’s dream come true when he begged John to do an impromptu performance of the ballad on Watch What Happens Live last night. 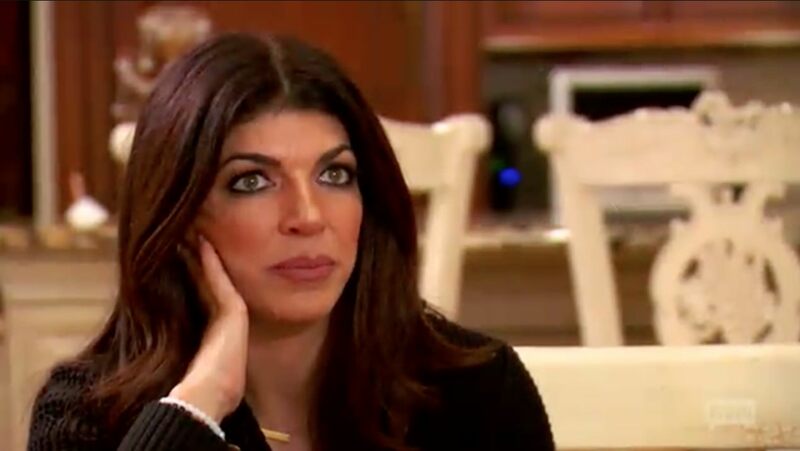 I was full of emotions watching the latest episode of Real Housewives of New Jersey. 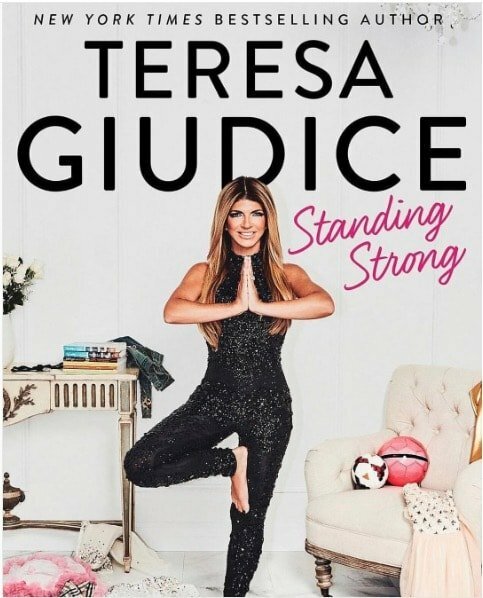 It was so heartbreaking watching Teresa Giudice and her four daughters praying in that bed after Joe Giudice went into prison. No matter how you feel about the Giudices and their illegal activities, you have to admit that it was an emotional episode – or you just have no soul, I don’t know. Flash forward to the present time, Tre shared an update on Joe and talked about celebrating her seventeenth wedding anniversary with her husband behind bars and how he is asking John Legend to get involved.